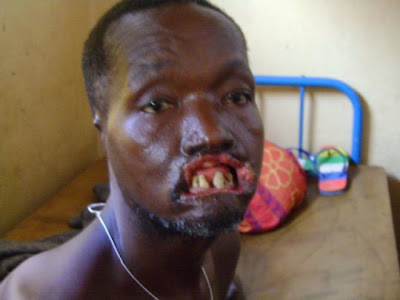 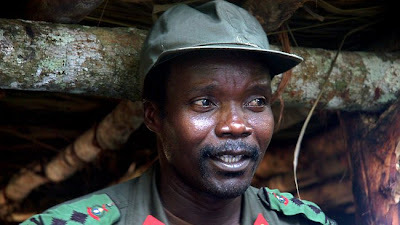 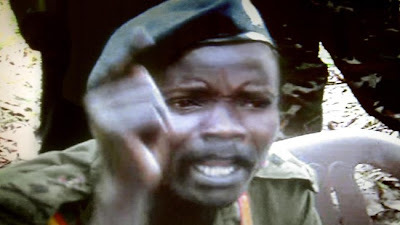 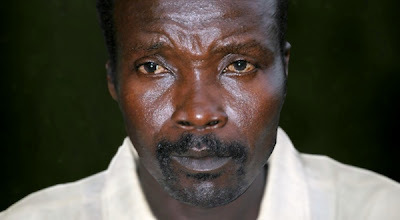 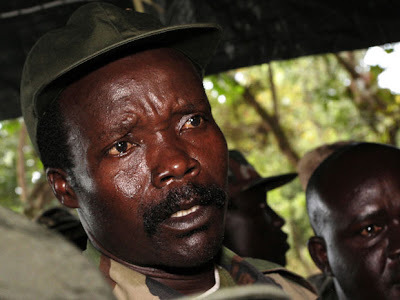 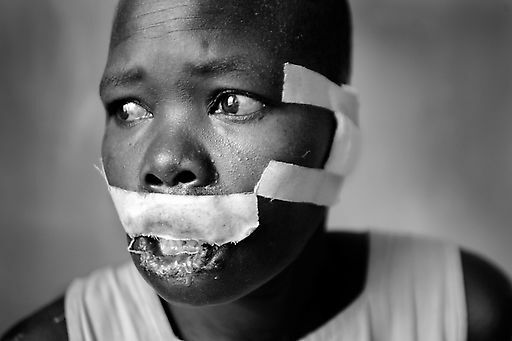 ariska pue's blog: What is KONY 2012 ? 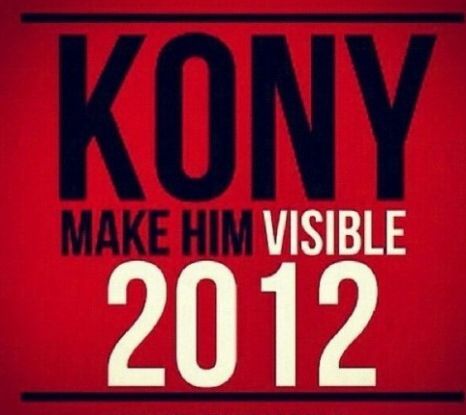 What is KONY 2012 ? 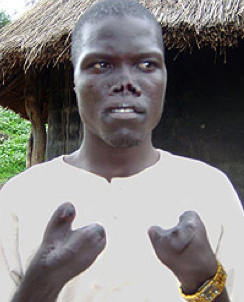 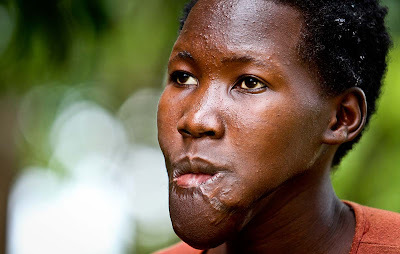 Joseph Kony is one of the world’s worst war criminals and support the international effort to arrest him, disarm the LRA and bring the child soldiers home. 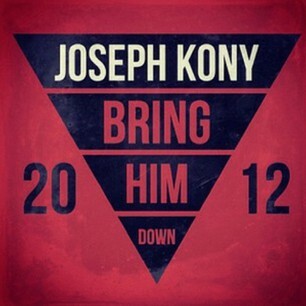 It’s a campaign that has swept the nation, bringing almost 26 million YouTube views in just two days! But you may be wondering “what exactly is this whole thing about?” Well, here’s a quick look at the Kony 2012 craze taking over the world.